Prices are for a “strip” of tickets, which includes all games in that region. 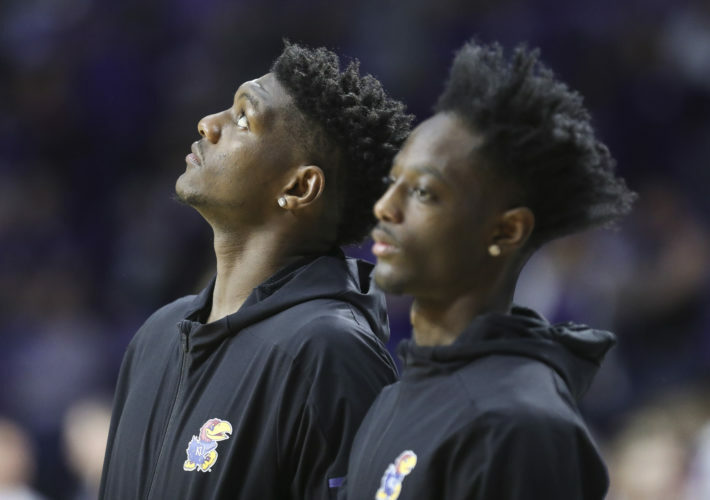 Looking to get to the Sprint Center for the Jayhawks’ first two games of the NCAA men’s basketball tournament? On Tuesday morning, tickets for the first two rounds were going for an average of $500 a ticket, according to SeatGeek, a ticket brokerage business that monitors ticket prices. 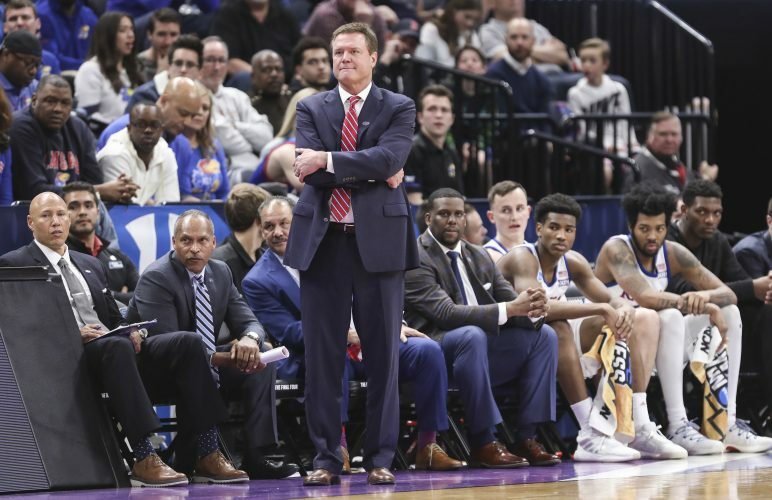 Those hot tickets include the Jayhawks’ opening match-up against Western Kentucky, the Villanova vs. North Carolina game and the Sunday game matching up the two winners. 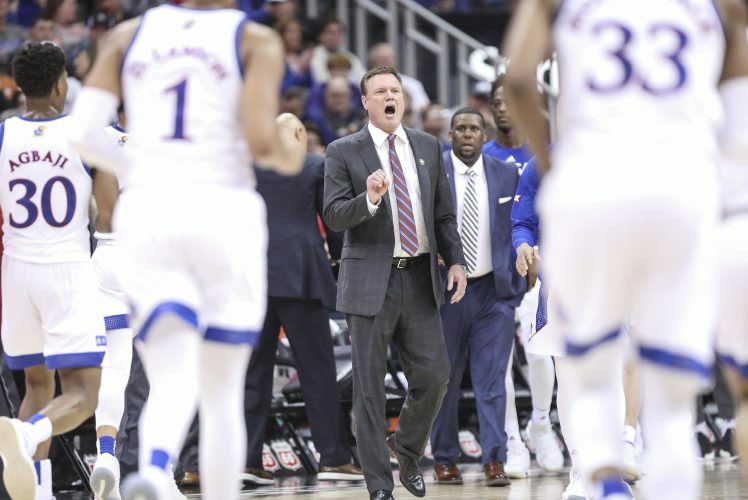 In fact, tickets to KU’s first two games are the most expensive seats — by $60 — in the opening rounds of the tournament, said Will Flaherty, a spokesman for SeatGeek. But if you’re looking to save a few bucks, wait a day or two. “Generally, we see the prices decline as the day gets closer,” he said. Fans can buy tickets for single games, or the entire set of games, known as a “strip,” in a regional. Buyers can get tickets through the NCAA’s official ticket distributor, Prime Sport, but many fans buy tickets on ticket websites such as SeatGeek.com and StubHub.com. Flaherty’s general advice for the first set of games in Kansas City is to buy the entire strip. But, if you really hate the Tar Heels, and expect them to lose in their first round match-up, you could buy tickets to KU’s first game for about $160, and hope to get a good deal from a sulking Tar Heel fan exiting the Sprint Center after a loss to Villanova. 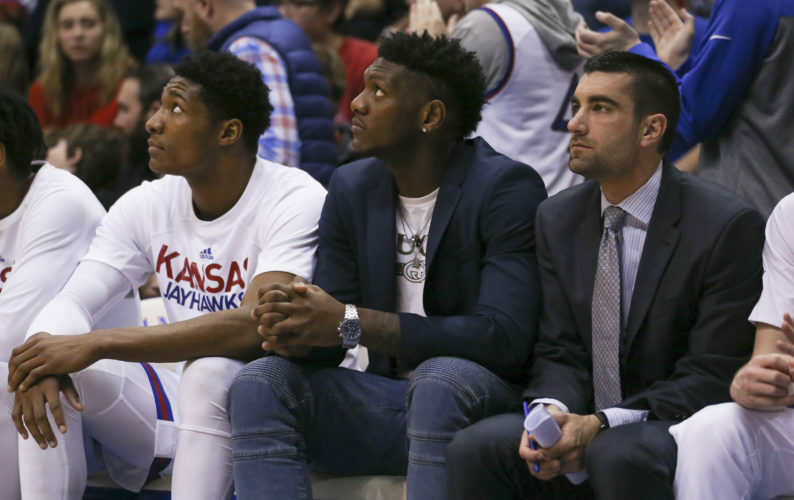 It’s a roll of the dice, though, Flaherty said, as single-game seats to a potential match-up between UNC and KU are currently the most expensive single game ticket in the openings rounds, about $233. 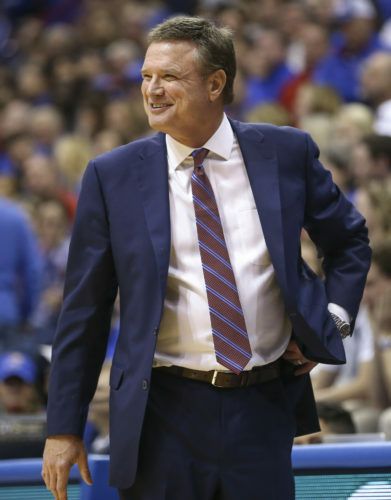 Jayhawk optimists also might want to get in early for the Sweet 16 and Elite Eight games in Arlington, Texas, as prices are pretty low right now, Flaherty said, averaging about $225 a ticket. But don’t get too far ahead of yourself and book your spots at the Final Four in Atlanta, Flaherty cautions. Prices — currently at about $1,500 — typically drop as the games get closer and fans realize they won’t be seeing their favorite teams. “It makes sense to wait,” he said.